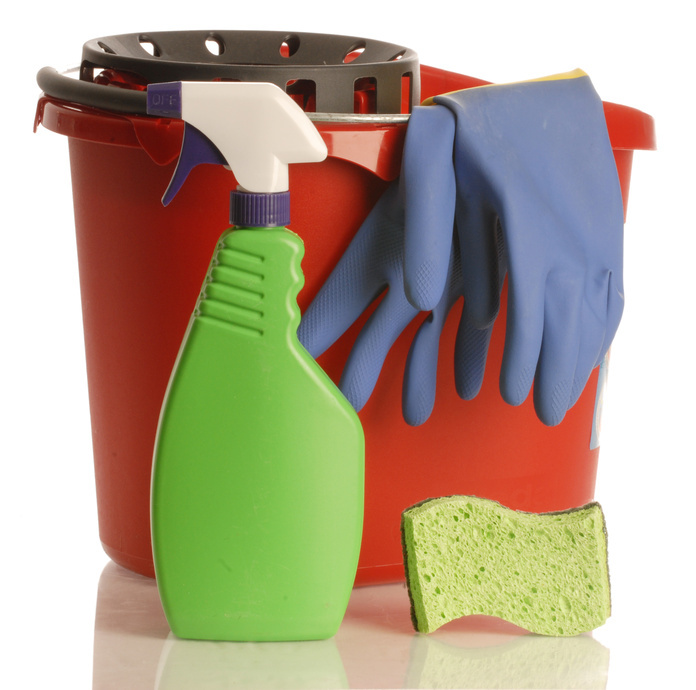 What Do You Most Need to Clean and Clear? There’s a major impetus amongst my clients right now to clean and clear things (and people) out of their lives. Normally I’d be an encourager – nay prime mover – of that sort of activity, but this October they seem to be doing it spontaneously. Wonder why that is? Something in the stars, perhaps? There comes a time in everyone’s life when we feel ready to move forward and somehow this cleaning and clearing is part of the preparation. We need to move stuff out of the way, to create space for the new. It’s deceptively therapeutic too. When you don’t know what to do, clean and clear. It is an activity which affords trance-like time into which intuitive thoughts and feelings can come. You can purge yourself of unhelpful emotions, and you feel better after the operation is completed, once some space is cleared for you to be your best you. Some are finding good things and abundance they’d forgotten they had. Some are doing it as part of a reinvention process, revealing the true self which has been hidden for a while. It is a surprisingly testing process so you might want to be kind to yourself as clutter is a reflection of something else, things which make us feel safe. You might want to get help and support with it so you don’t exhaust yourself with the surprising emotions of release. You might want to journal your way through the experience and let the tears fall too. It’s a bit like cutting your hair when you are ready to be visible. There’ll be no hiding space once all your stuff is gone. You’ll have to get down to the task at hand, there’ll be no more excuses. Are you ready for that, or do you need your hand held through it? It’ll be invigorating and liberating and you’ll discover a whole new you. You might feel exposed. Who knows what lurks beneath until you start to clear it all out? A brave woman cleans and clears. What are you ready to let go of? What (or who) are you ready to send out into the world with your blessing, allowing a wonderful new space for yourself to emerge, a space from which you can build a business or express yourself creatively in some other way. What do you most need to clean and clear? Exciting, isn’t it? Feel the fear and clear anyway.